There are 127 Culture Days activities registered in Saskatchewan communities from Allan to Yorkton but there is always room for more! You can register your Culture Days activities up until 9:59 pm CST on Monday, September 18. 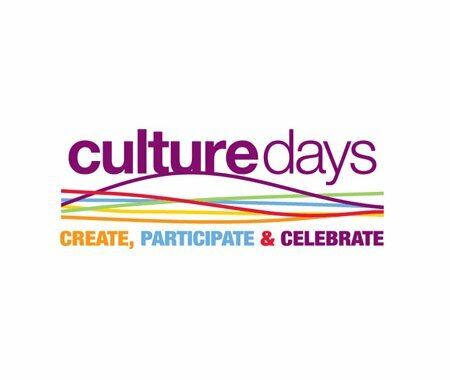 Prince Albert was recently announced as one of the four new communities in the Culture Days Innovation Labs project; check out its new Culture Days Community site!